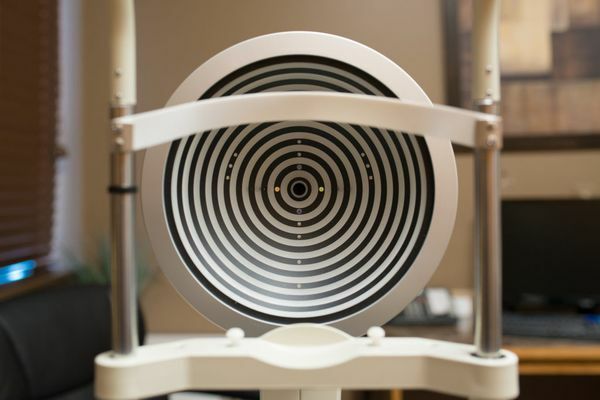 With our Oculus 5M, we are able to evaluate the breakdown in your team film layers, your blink pattern, and your Meibomian Gland health. With this technology we are then able to provide you with a detailed report of Dr. Day’s findings. The initial evaluation is very thorough and averages 60 to 90 minutes. Dr. Day and his specialist, Kari, will touch around your eye area and may instill non-dilating eye drops during your evaluation. Do not wear any eye makeup or use any dry eye treatments on the day of your evaluation and/or treatments.